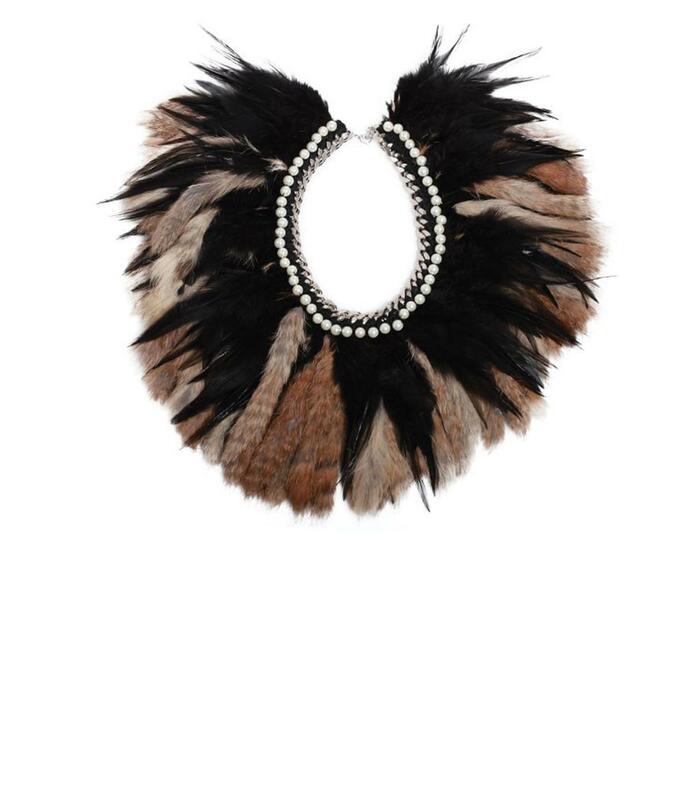 Found the statement necklace's statement necklace, properly named The Chief, from Daydream Nation on Pixie Market a while back. I love the tribal feel and mix of materials. While no longer available at Pixie Market I found it on the UK site Kabiri. You can also check out the obsession-inducing FW10 Daydream Nation line here.